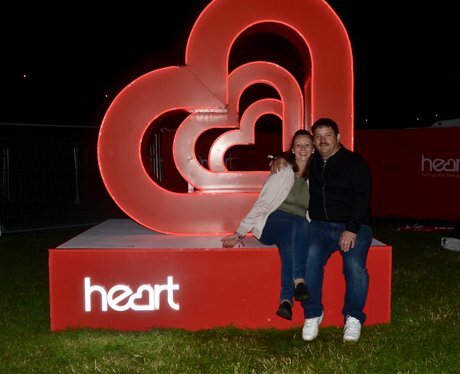 Were you snapped at Rewind? Share this pic on Facebook! See the full gallery: Rewind at Scone Palace!